Provided to YouTube by NexTone Inc. FASHION ? 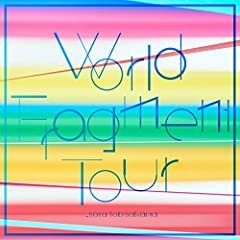 sora tob sakana World Fragment Tour Released on: 2019-03-13 Auto-generated by YouTube.